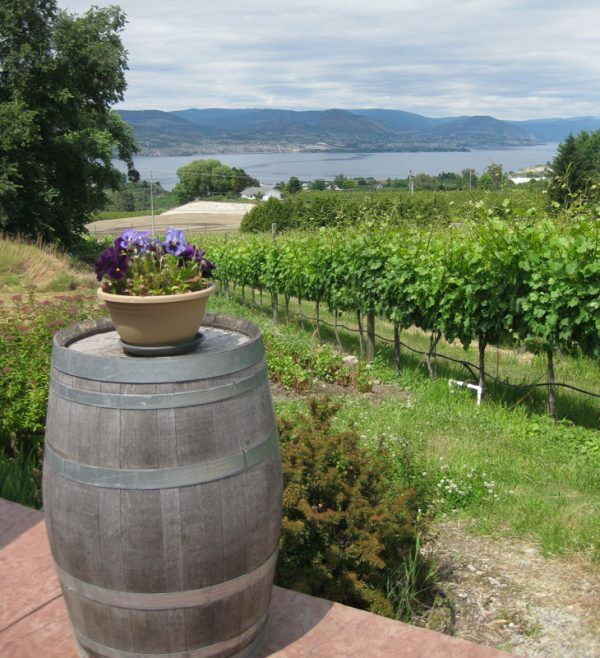 Join a tour to one of the most stunning wine regions in the world. 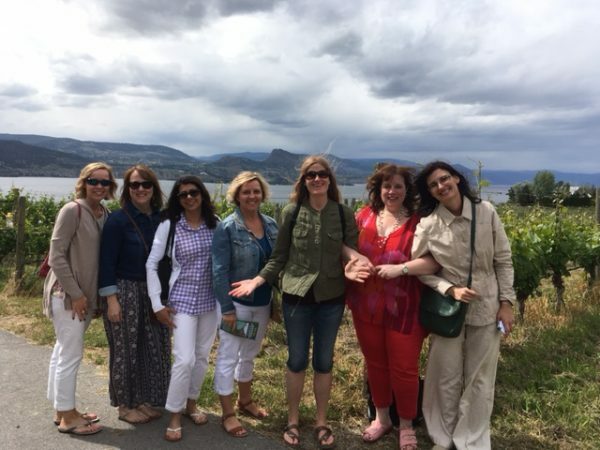 Travel along the shores of Okanagan Lake, on country roads and through vineyards and orchards to the timeless Naramata Bench. 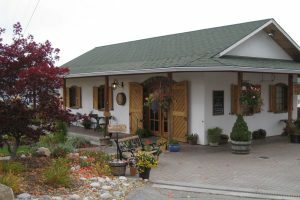 Internationally acclaimed wineries, each uniquely different, are nestled amongst the sloping vineyards that produce the award winning reds, whites and icewines. 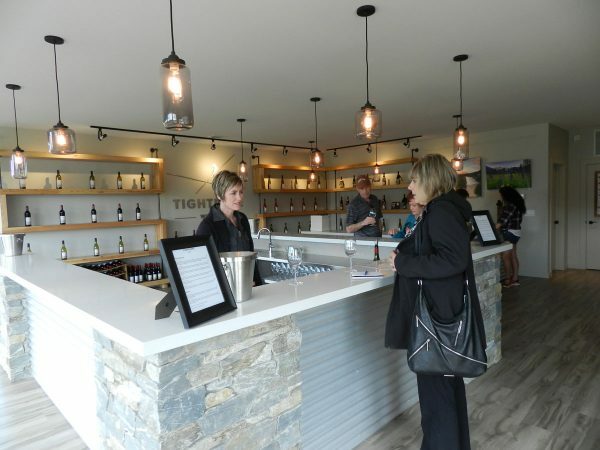 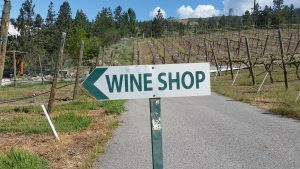 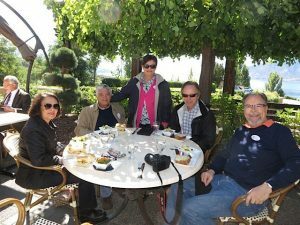 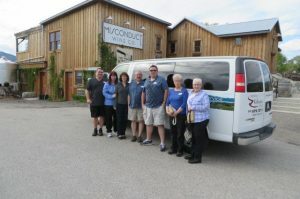 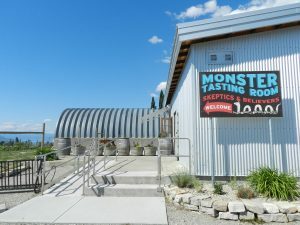 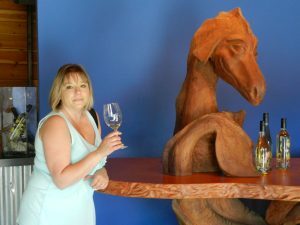 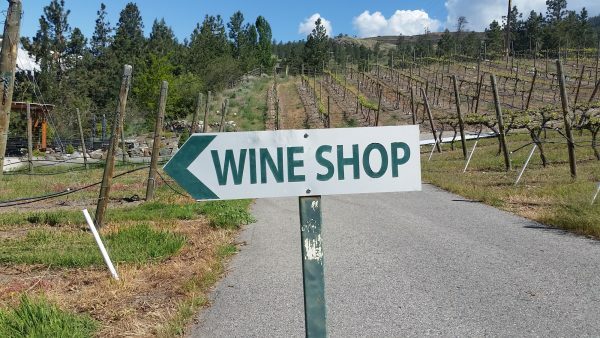 There are close to 30 wineries to choose from, some on the edge of white silt cliffs and all with views of Okanagan Lake. 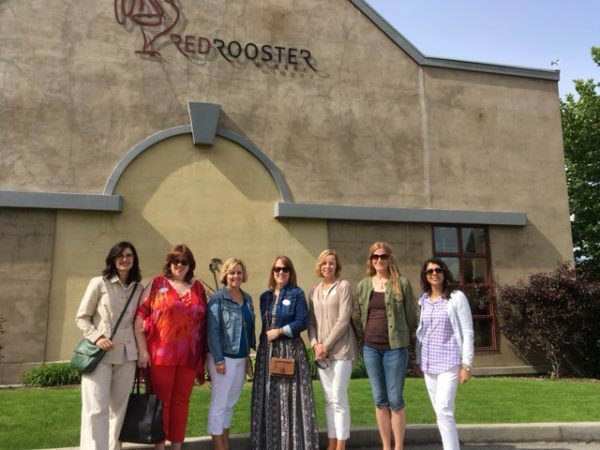 Visit 5 wineries on this tour. Visit La Frenz Winery where sustainable grape growing practices result in award winning wines. 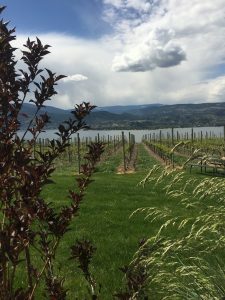 At Lake Breeze savour amazing wines & exceptional cuisine in a garden oasis with a view of the Lake Breeze vineyards, Lake Okanagan & the mountains beyond. 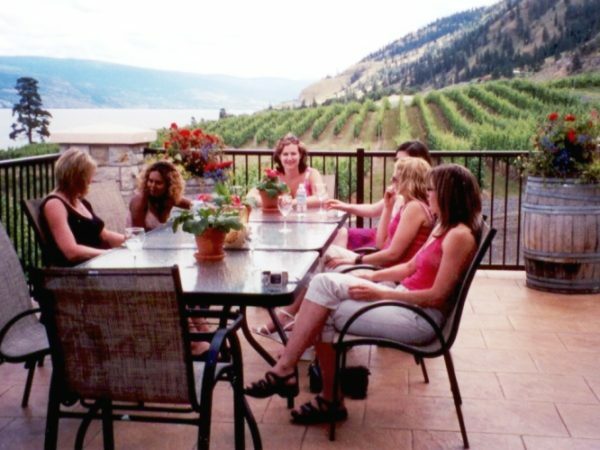 Enjoy unique wines at Moraine Winery set above striking clay bluffs. 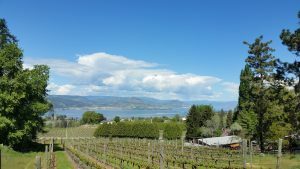 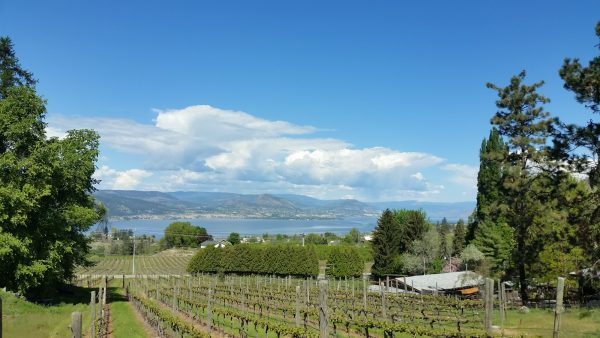 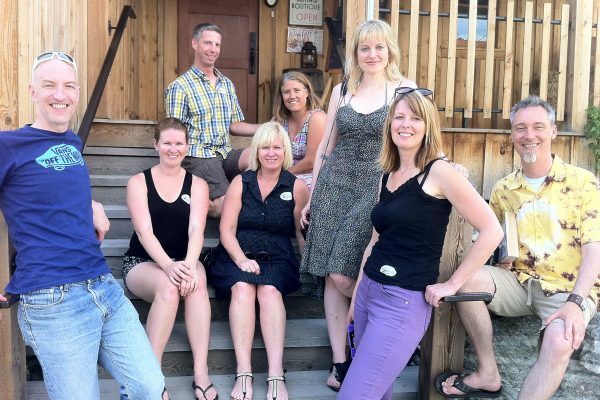 Enjoy tastings at Bench 1775 Winery where you will experience their amazing panoramic view of the Okanagan Lake and award winning wines. 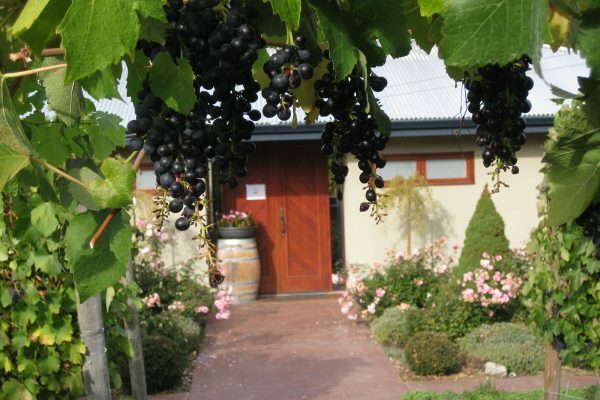 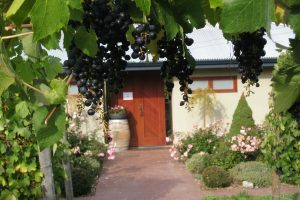 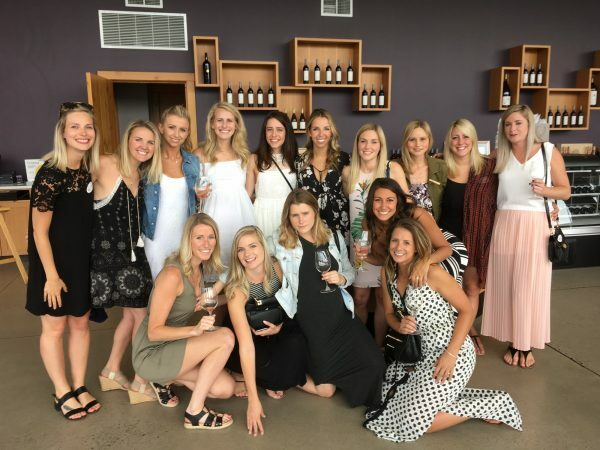 The perfect end to your wine tour, at Township 7 they really are a working winery. 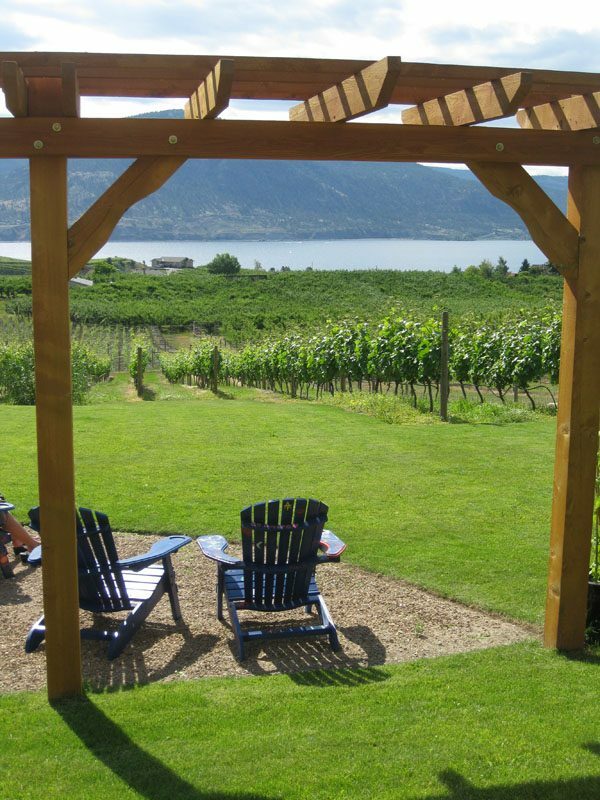 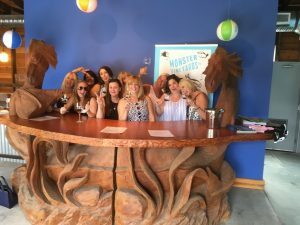 Take home a memorable experience wine touring on this amazing bench.